Born May 16, 1975 in San Diego, California, Anthony Charles Williams II is better known by his stage name TONEX (pronounced "toe-nay"). His father, Dr. Anthony Williams, was Senior Pastor and District Elder in the Truth Apostolic Community Church in suburban Spring Valley, and his mother was also a minister. 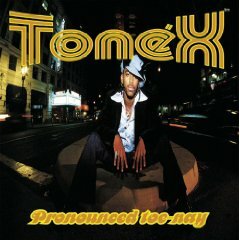 Tonex recorded and independently released his debut album, Pronounced Toe-Nay, in 1997 at age 21. It was an incredibly ambitious - almost brazen - debut, featuring 21 songs broken up into seven catogories: retro/funk, hip-hop/rap, soul/gospel, jazz, mellow grooves, the future, and bonus tracks. It showed a young artist virtually bursting with ideas and sounds, most of them interesting. Expectations were high for his second release, but O2 wasn't released until 2002. 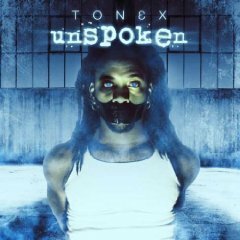 While a lengthy, ambitious set like Tonex's debut album, O2 was a cohesive story start-to-finish, becoming perhaps the definitive soul/gospel masterpiece of the first part of this decade. If there were justice, O2 would have made Tonex an across-the-board breakout artist. However, current pop and urban radio stations don't have room for a hot contemporary artist singing about God's role in solving problems or about dancing in the celebration of faith. 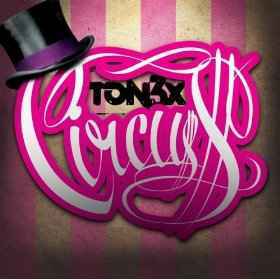 In 2004 Tonex released Out the Box, a two-disc set of mostly-live compilation recorded in Tonex's hometown of San Diego . 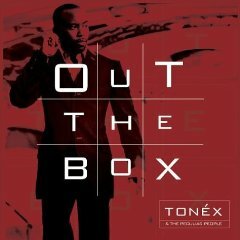 Like Tonex's previous projects, Out the Box covers a large variety of musical styles, from hard rock ("The Trust Theory") to Latin dance ("Todos Juntos"), to Prince-like funk ("Syng") to lounge-jazz ("To Know You Lord") and straight up Gospel-soul ("Believer"). 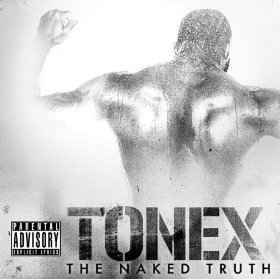 In 2004 Tonex continued releasing music on iTunes through his independent label "Nureau Ink". Among those releases are two remix albums, Remyx: Pronounced Ree-mix and Ain't Remyx, and the two-disc set Oak Park 92105, previously only available through underground websites. A special version of Oak Park was given limited release in the Christian market and re-titled Oak Park 921'o6 featuring a new single, "Fail U". A smooth jazz album titled The London Letters was also released during this time. Since the beginning of 2008, he has released 6 independent albums. T.Bizzy: The Album was released in February under his hip hop and production alias, T.Bizzy, and features Tonex as a rapper on all songs. A remix album of the song "Banganyn" from the T.Bizzy album was also released on the same day. T.R.O.N. (The Ryders Of Nureaumerica) was released some months later, and featured songs from artists currently under the auspices of Tonex's record label "Nureau Ink", including two tracks solely featuring Tonex. The Naked Truth was released June 6, 2008, one year to the date of when he released the song "The Naked Truth", which was the track solely responsible for his split with the Zomba Label Group and his pariah status in the Christian and Gospel music community. According to a You Tube video made by Tonex, this album was the "closing of an era" from 1993 to 2008, and was the last album to use the "TONEX" spelling of his stage name. 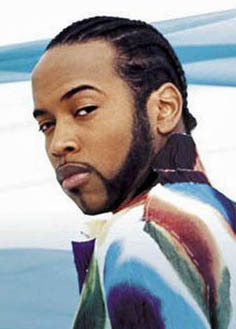 In 2008, he underwent a name change by adopting a new spelling for his previous name, "TON3X". 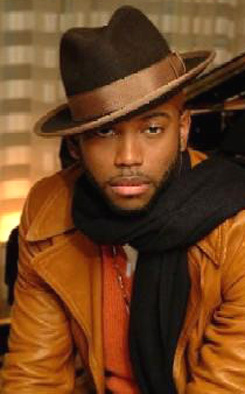 In August 2008, he released his first album under the new spelling of his name, TON3X, titled Bapost.o.g.i.c.. The titled is derived from combining the names of 3 main Christian evangelical denominations: "Baptist", "Apostolic", and "C.O.G.I.C." (Church Of God In Christ). This set focuses on spiritual unity and oneness within the Christian religion. In September, he released a 6-track EP titled Rainbow. Along with the many changes made by Tonex in 2008, a foray into acting became part of his long list of achievements. In September 2008, he played the role of James "Thunder" Early in a San Diego production of the Broadway musical Dreamgirls. Later in 2008 and early 2009, Tonex will play the part of "ROLIN" in Princess & The Black Eyed Pea at the Lyceum Theater in San Diego.